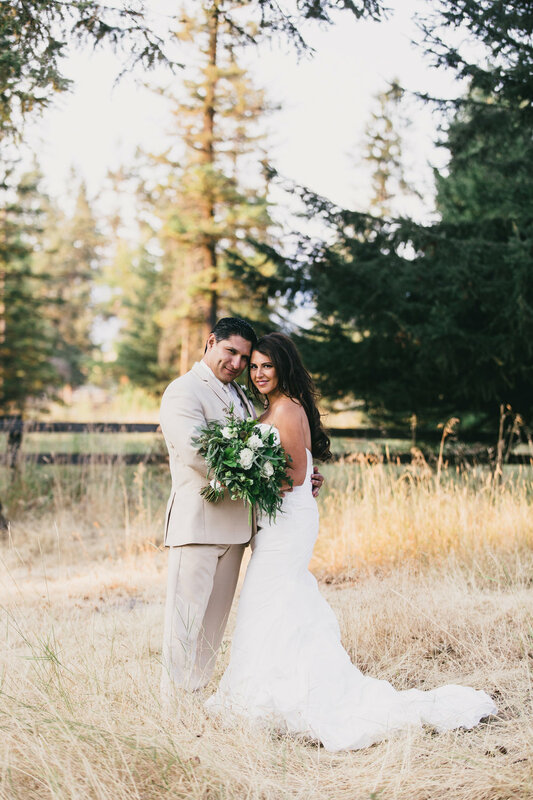 Shanea and Edgar came all the way from Maui, to share the special day of their lives with their family and friends in one of the most closest places to Shanea's heart: her hometown, Bigfork, Montana. From the moment I met Shanea & Edgar, my heart burst in happiness for them! They are two beautiful souls from the inside out. They beam with love, and happiness! Their day was all about joy, excitement, anticipation and their family & friends that they got to share it with! My favorite thing I heard was when Edgar woke up on their wedding morning and said to Shanea "Babe, it's our wedding day!" Shanea's own mother Dede was their wedding planner. Dede knew Shanea's vision of her day from start to finish, and she designed everything about it. With an amazing mother like that Shanea & Edgar's dream Montana destination wedding became a magical day filled with love, laughter & beauty. She pulled together some of the most amazing vendors, that all put the same amount of personal care, love and support into every moment. This day, it was such a joy.